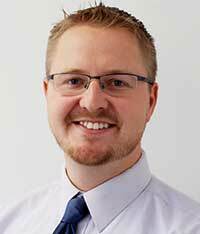 LS Black Constructors is pleased to announce the addition of Zack O’Grady as preconstruction project manager. O’Grady brings more than 15 years of experience in the construction industry across multiple sectors, including: commercial, residential, and real estate. In his new role, he will be responsible for coordinating and preparing full estimates on small to large, complex projects. O’Grady will also be working closely with the senior preconstruction manager to develop proposals, design coordination, and project schedules. As a self-starter, results oriented professional, O’Grady’s experience ranges from field work to project management, giving him the ability to take a versatile approach to his work. 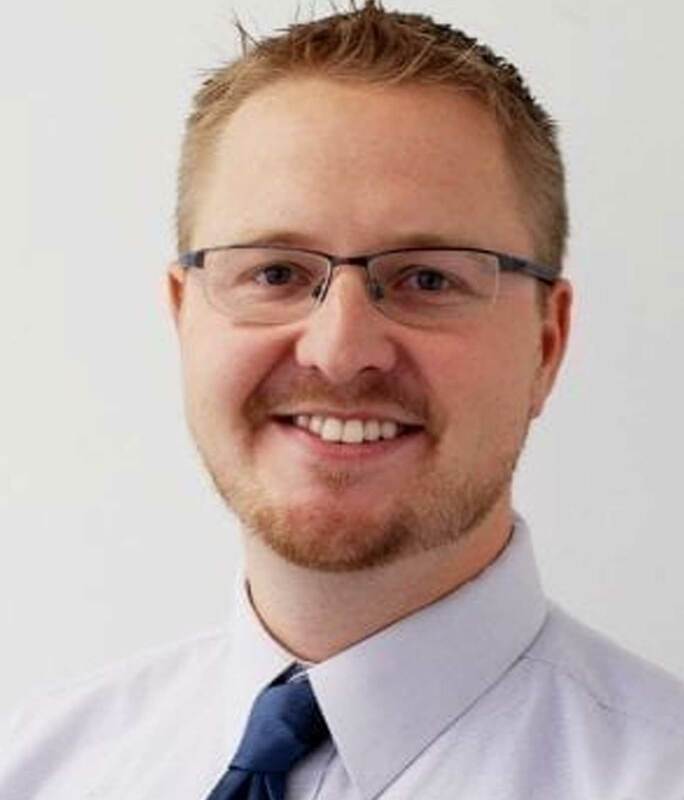 O’Grady has bachelor’s degrees in construction management from North Dakota State University and his master’s degree in business administration from Concordia University.